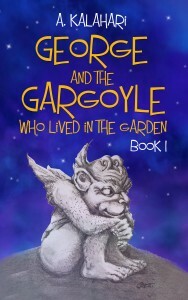 Come and see my guest post about my children’s novel, George And The Gargoyle Who Lived In The Garden, on the wonderful Mary Anne Yarde‘s blog, Myths, Legends, Books and Coffee Pots. Mary Anne Yarde is the award winning and best selling author of the Du Lac Chronicles – great stories about Lancelot Du Lac’s sons a the time after King Arthur’s reign. I cannot recommend them highly enough! 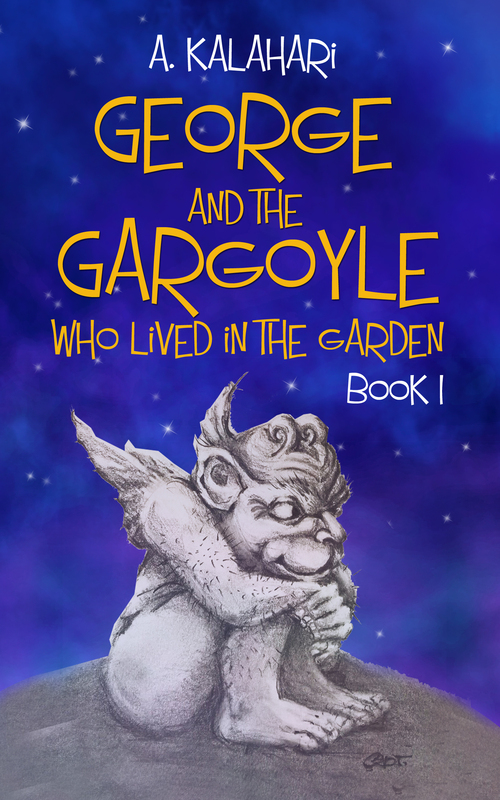 My guest blog is about the inspiration behind writing my children’s novel, George And The Gargoyle Who Lived In The Garden. 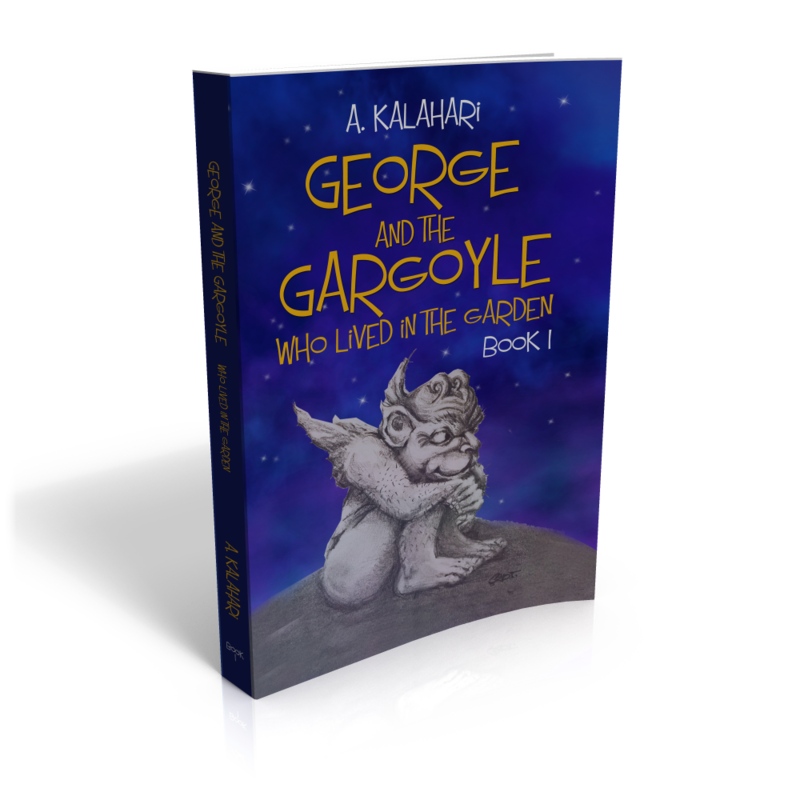 You can download my novel for free from 26 January 2016 over the next five days.